Who says summer is over? At long last, we have another sticker pack for you all! 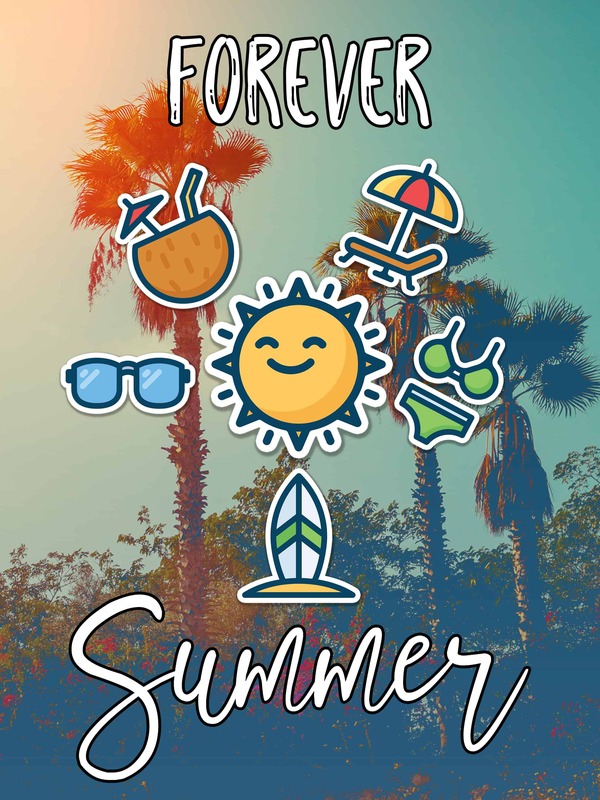 The “Forever Summer” Sticker Pack is a nod to Florida and its endless summer. 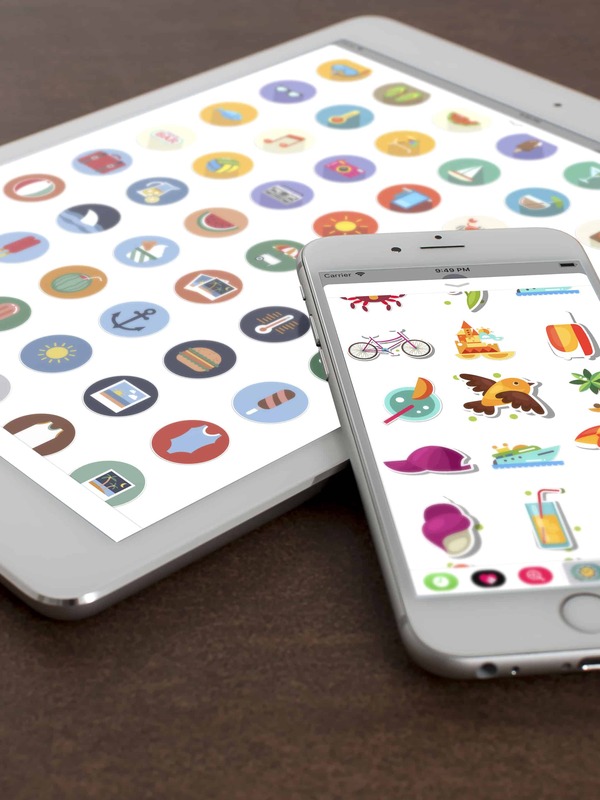 This mega pack contains over 200 stickers to share with your friends and family. Available now in the iTunes App Store.